A Million Pictures will give a presentation at the Museum Night at Leiden, The Netherlands. 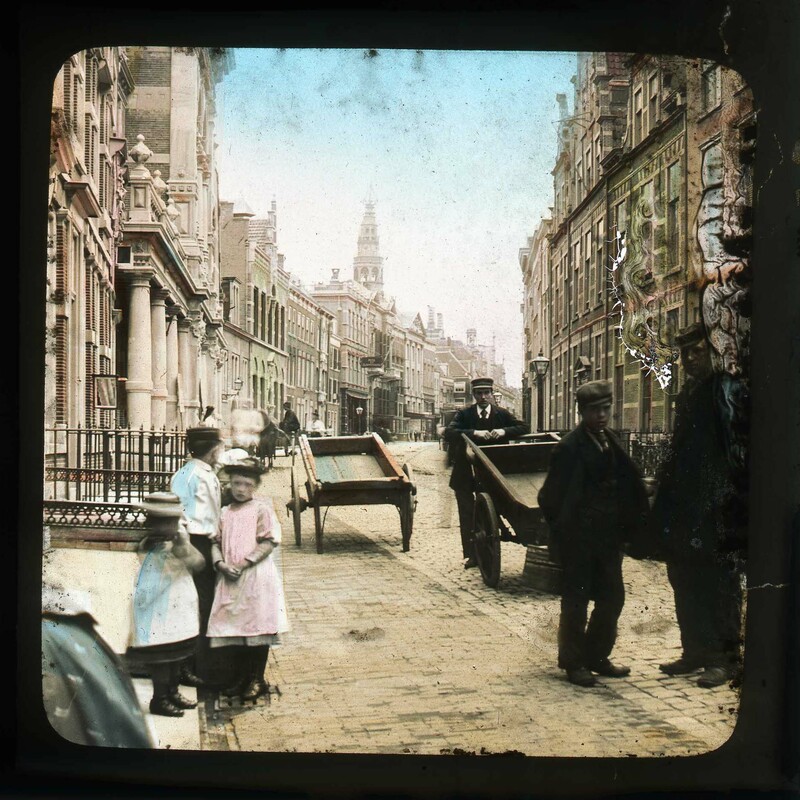 Sarah Dellmann from the Research Team Utrecht will tell about current research into magic lantern and lantern slides and collector and performer Gwen Sebus will project slides of Leiden and surroundings of her collection with an orginal magic lantern. Presentations are given at 20:30 and 22:30 (Dutch) and 21:30 (English).